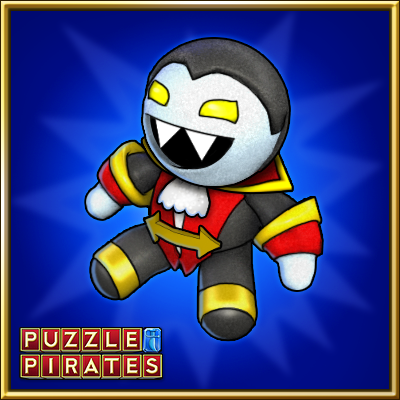 Own a subscription that runs through February, or make a purchase of $9.99 or more this month to receive a fangtastic Vampire Plushie. Ye’ll be Vlad ye staked yer claim to this little Dracula. Missing this opportunity would really bite. X marks the spot this month. Earn the February Seal o'Piracy by completin’ 2 different expeditions. So dust off the spyglass an' set sail into uncharted waters.